You have a choice when it comes to residential pest control services in Emerald & Surrounding Districts. 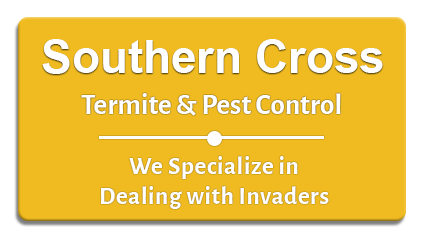 When unwelcomed pests invade your home, just call Southern Cross Termite & Pest Control for all of you residential pest control needs! 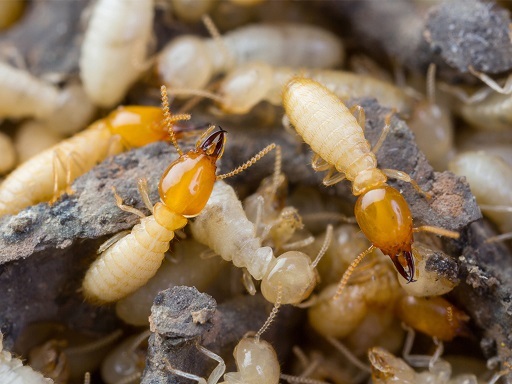 Every day more local families have discovered that having Southern Cross Termite & Pest Control for their residential pest control is the best way to protect their homes, families, and pets from harmful pests. Southern Cross Termite & Pest Control will design a custom residential pest control program to help you keep your family and home protected. We use environmentally responsible pest control materials and methods, Southern Cross Termite & Pest Control will help you maintain all the comfortable living spaces both inside and outside of your families home. 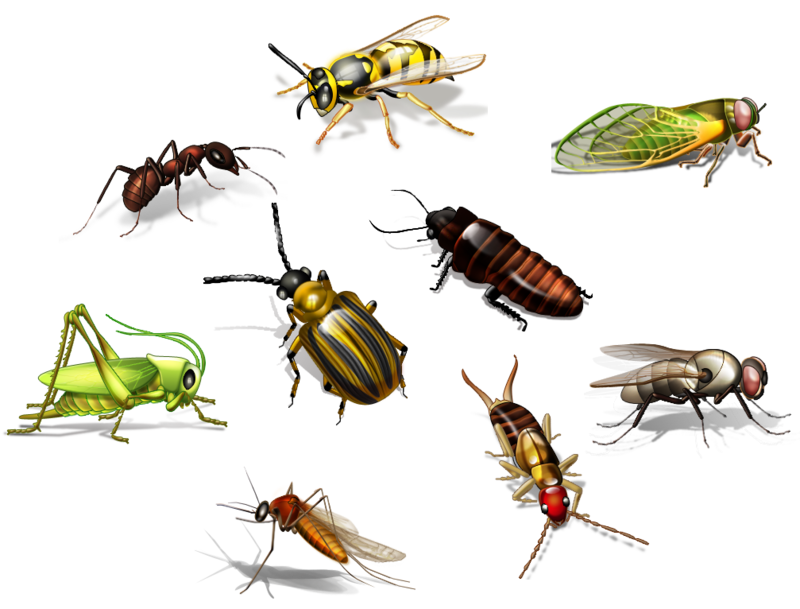 Pests have no defense our trained technicians. Our employees treat your home as if it was their own. 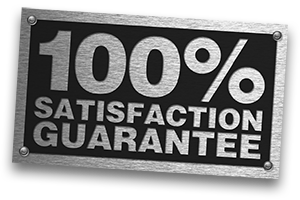 Our trained technicians extensive experience, they will always take all the necessary precautions to carefully place the pest control materials in and around you families living areas. Always creating and then maintaining a protective barrier, Southern Cross Termite & Pest Control will shield your family from potentially harmful pests that may try to invade your families. Ants, roaches, spiders, silverfish and many other pests are never welcome in a Southern Cross Termite & Pest Control home.